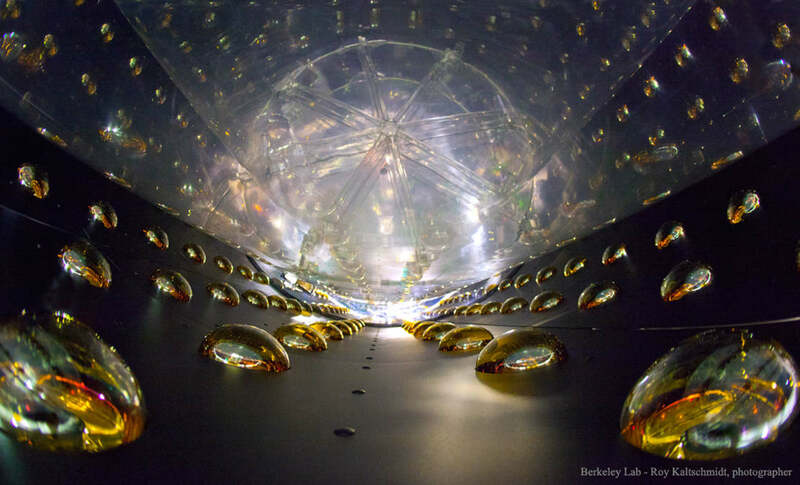 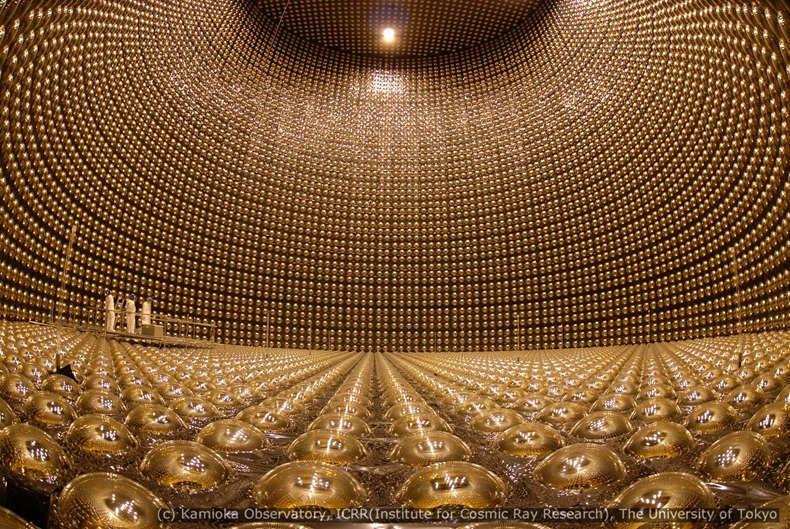 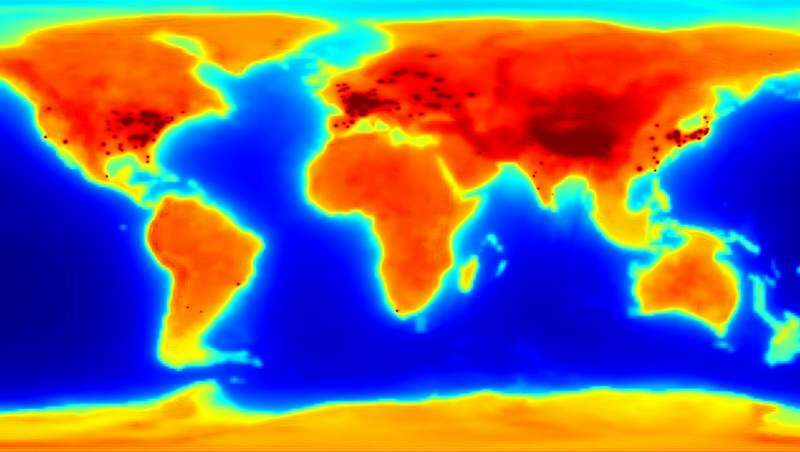 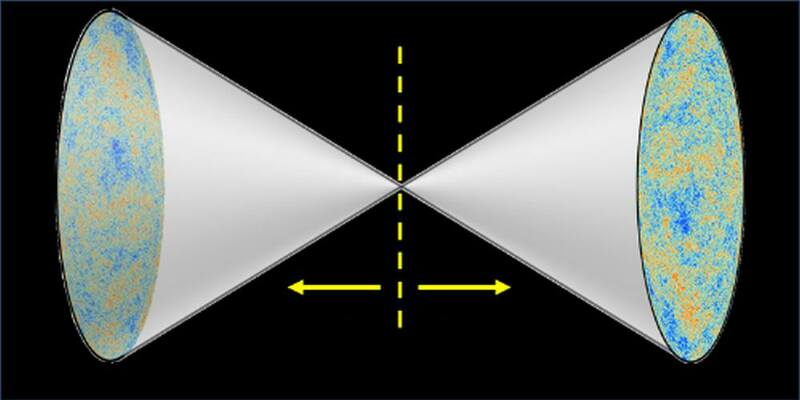 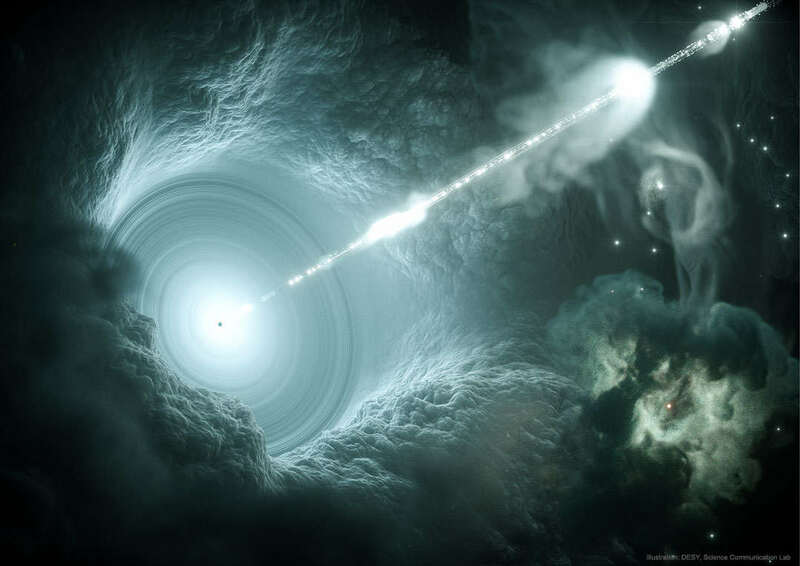 Humanity appears to have discovered a neutrino from far across the universe. 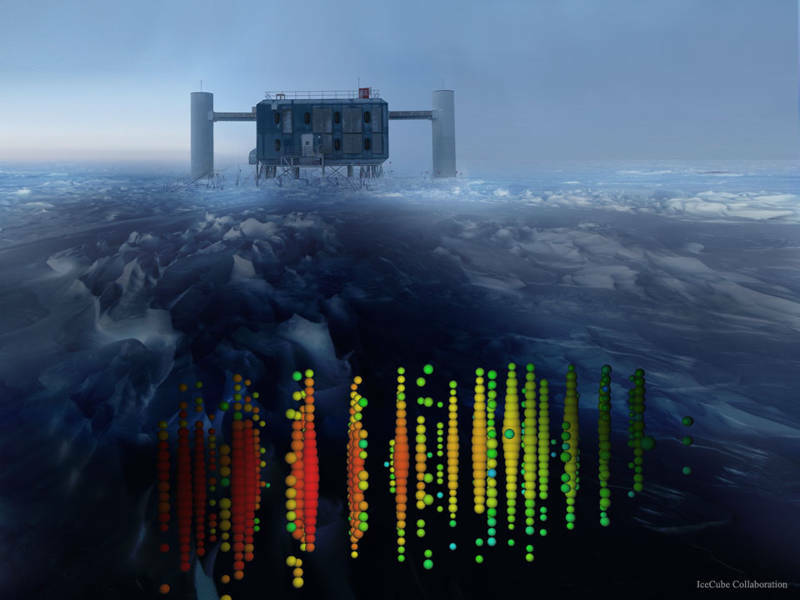 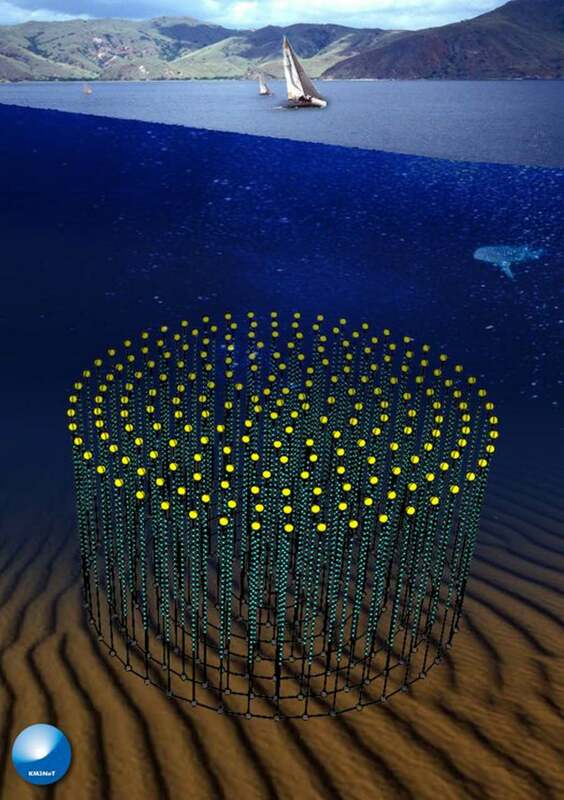 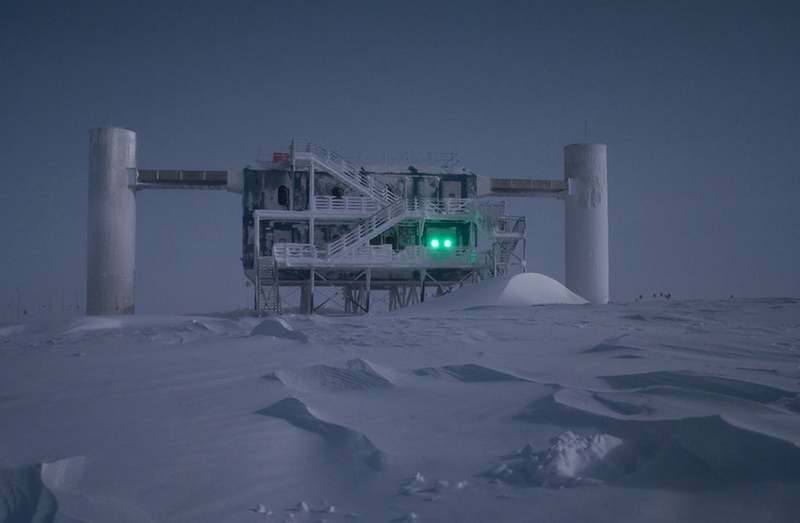 The IceCube Neutrino Observatory near the South Pole, in Antarctica, has begun to detect neutrinos, nearly invisible particles of very high energy. 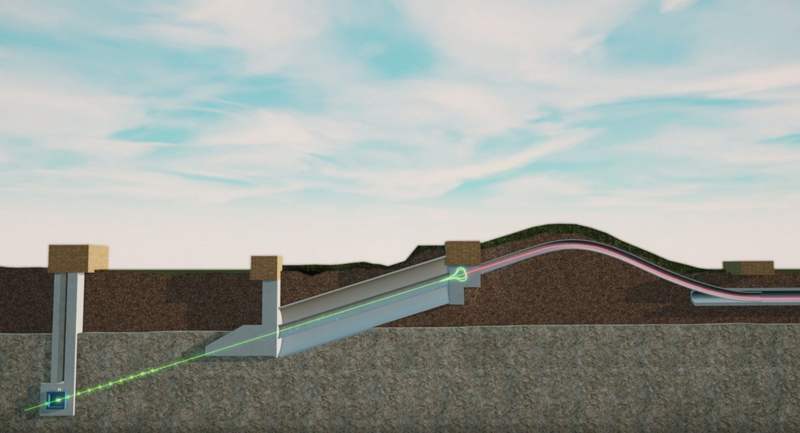 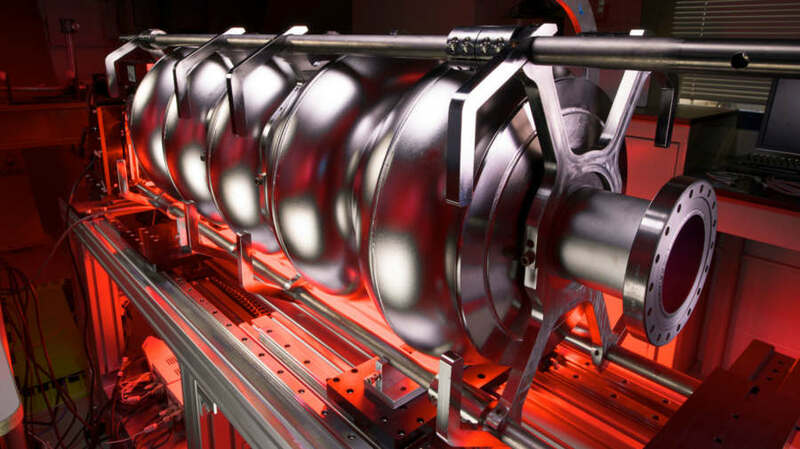 Fermilab breaks ground on a major new particle accelerator project that will power cutting-edge physics experiments for many decades to come.